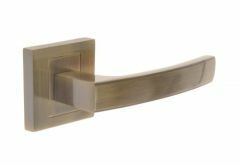 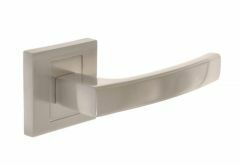 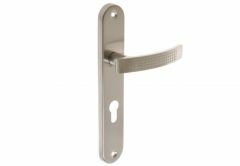 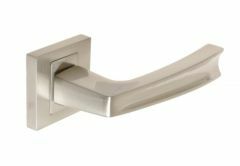 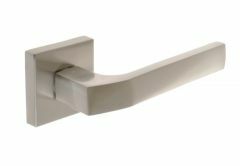 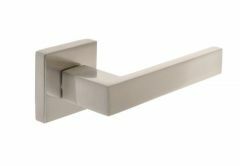 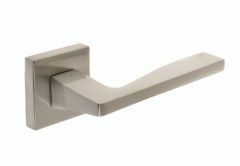 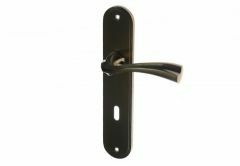 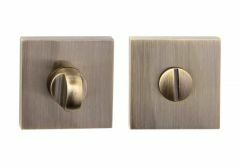 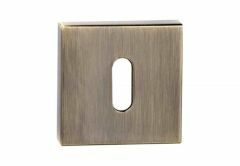 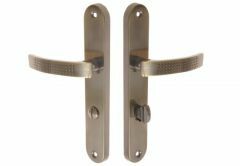 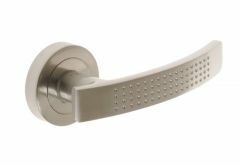 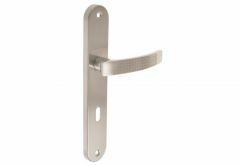 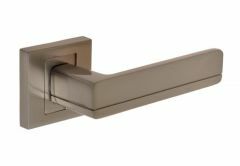 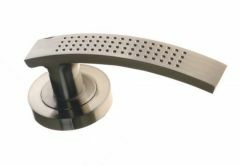 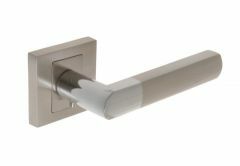 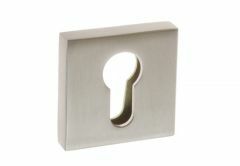 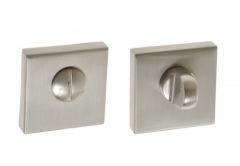 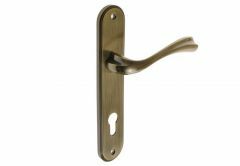 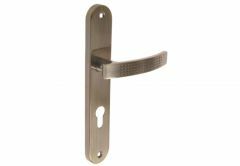 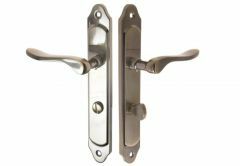 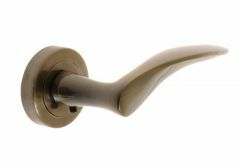 In our offer are the products of the distributor, which has a very rich offer of door accessories. 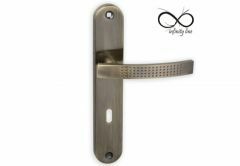 This company has both own designs but also universal and popular standards. 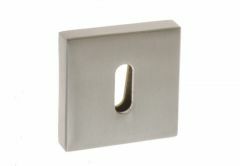 He has many years of experience in his industry, which is appreciated by many Clients. 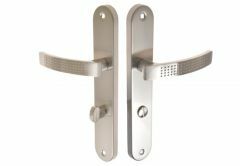 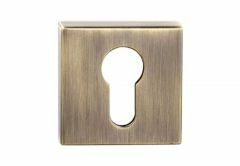 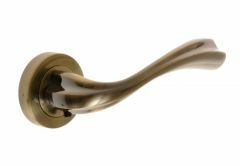 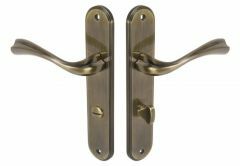 Proposals prepared especially for you are modern, robust and attractive in terms of price, including Infinity door handles for internal and external doors, round, oblong and square signage.